First time in for service since picking up my F-Pace SUV. Service manager was wonderful. Kept me updated on time it would take and offered me coffee and a bagel. Again he updated me when service was completed and my car was being cleaned. Sheena was great! . I got to say hi to Peter and Lauren Zurek helped me with a couple of things. So nice you all have a personal touch. Excellent service. Allways on time. Friendly. Bob called back as he promised. Car was returned to us in mint condition. This was not the first time we used this service location. I would go back if needed. I just purchased a new Range Rover from Daren Cox and couldn't have had a better experience. He is straight forward, honest and overall a very nice person. He was a pleasure to deal with and made the entire process stress free. I highly recommend that you consider Land Rover of Freeport and Daren Cox for your next vehicle. I was very happy with my sales person, Darren Cox, very honest, professional and trust wealthy!, I highly recommend dealing with him!! Everyone was very nice, and helpful!!! Arrived early and taken immediately-waited for the car in a beautiful showroom/comfortable seating area. Nice refreshments. Very efficient. Would highly recommend. Free inspection too. All staff were very courteous. They went above and beyond to ensure that i got my new car. I received everything that I requested and more..
Quick and easy. Check engine light came on. Took the car into dealership and it was taken care of quickly and efficiently. Sheena was great! 2nd purchase from Heritage. Great experience both times. Everyone there are very friendly and professional. will continue to buy there. Looking forward to Saturday service hours, that would be a great advantage being its a little difficult during the week. Mike Fiore was great. He went above and beyond to help us get exactly what we were looking for. 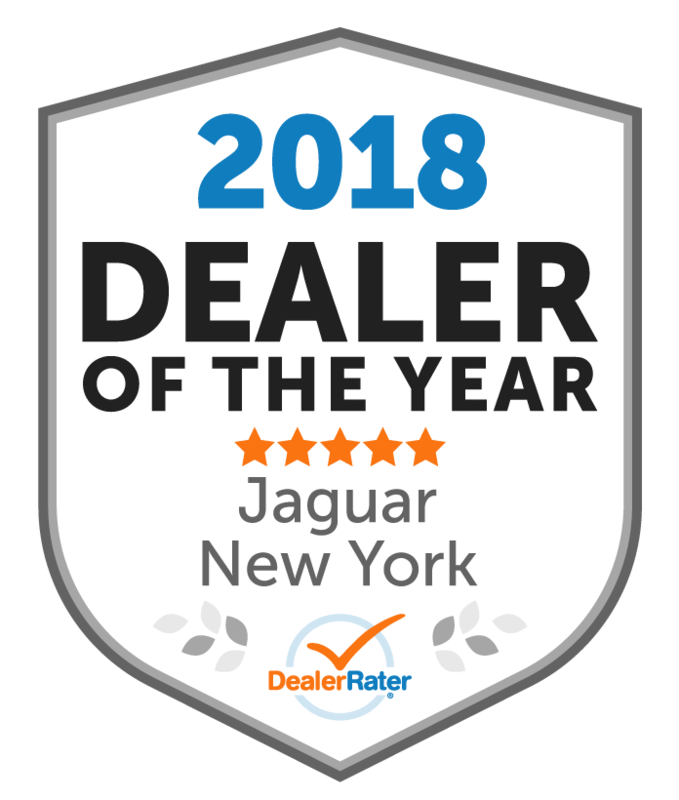 We are extremely happy with the quality of the vehicle (Jaguar F-Pace).